What a cool way to learn about opposites! 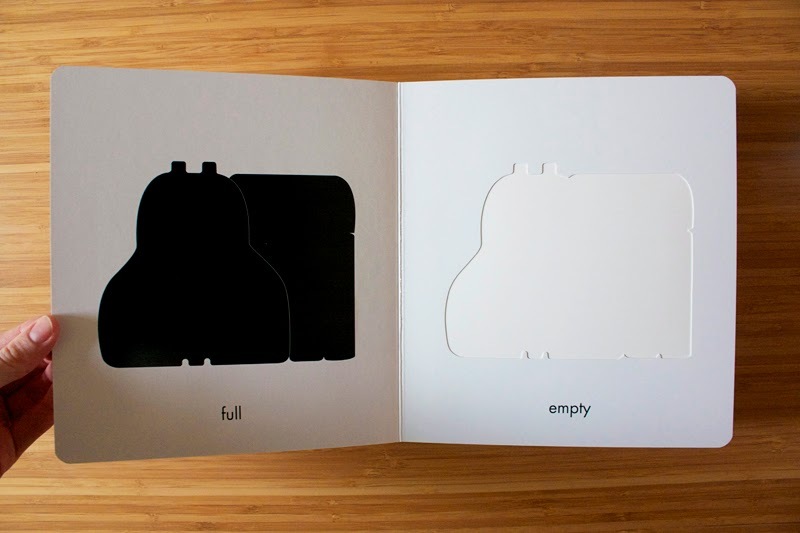 I love that, such simple but effective illustrations! Woah! This is amazing, I am off to track one down. I actually think it might even be helpful for some of my husbands students as it displays things in such a clear way. What a cool book!! 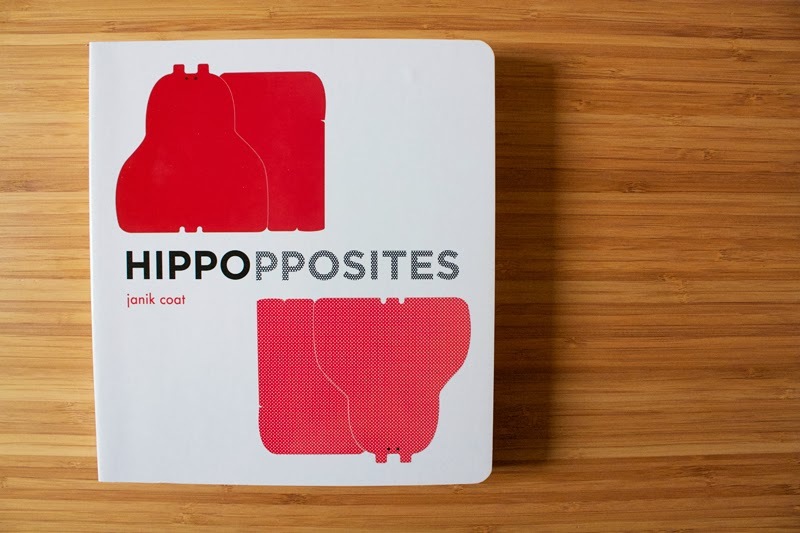 Such a sweet hippo design and I love all the opposites! Love it - it's just the sort of thing I'd choose for younger kiddos as a pressie too - genius name! Oh what a lovely way to teach opposites! I do miss reading simple toddler books.Sadly I have no one to buy them for now. 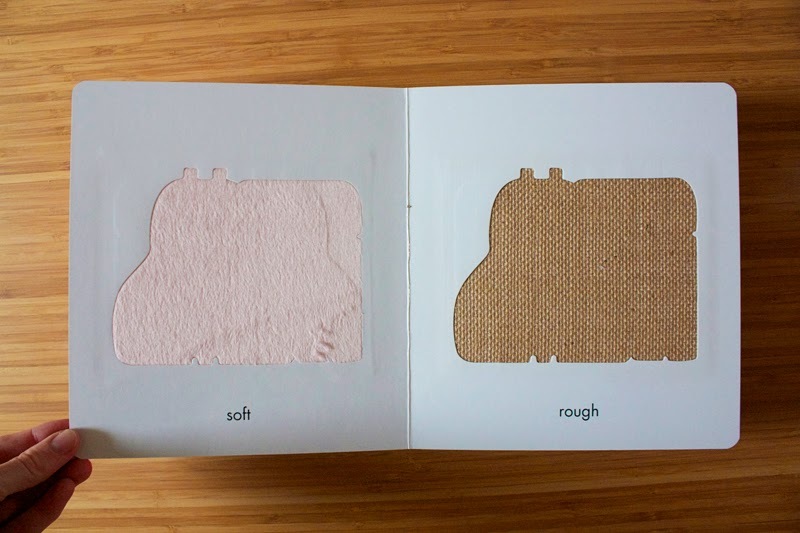 Cute book - I like the soft and rough pages. 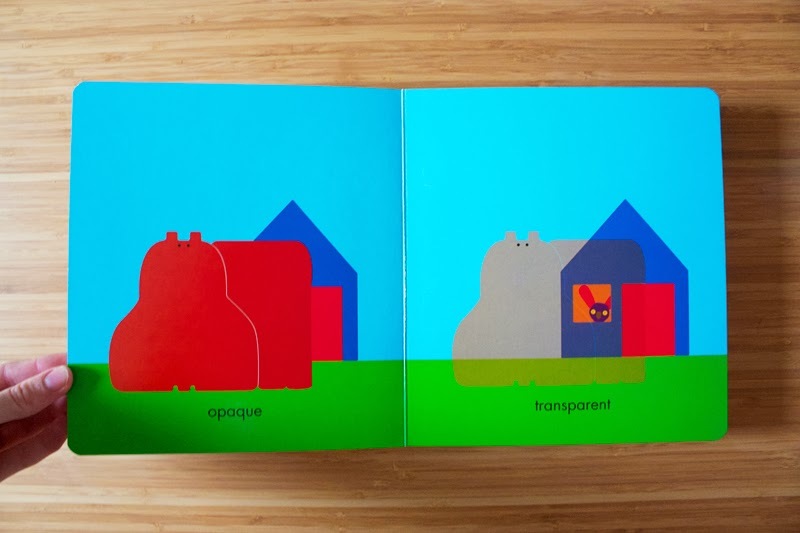 Big words for a baby book - opaque - wow! My son loves his touch and feel books, but this one takes it that little further. I'll be reviewing a book in 2014, so I will be sure to link up then. 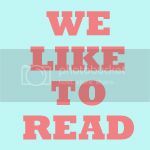 PS: I know a few other bloggers who do book reviews so I will send them this link now also to link up. I thought that this was a photography book at first tbh. It looks great. That is really cute! I miss all my baby books. I'm going to link up one of mine from last week if that's ok? so happy that I discovered your blog. I inserted two books however can't properly link up using the button - I posted your picture/button and the link to your page just below it. hope this is fine. thanks for the opportunity! 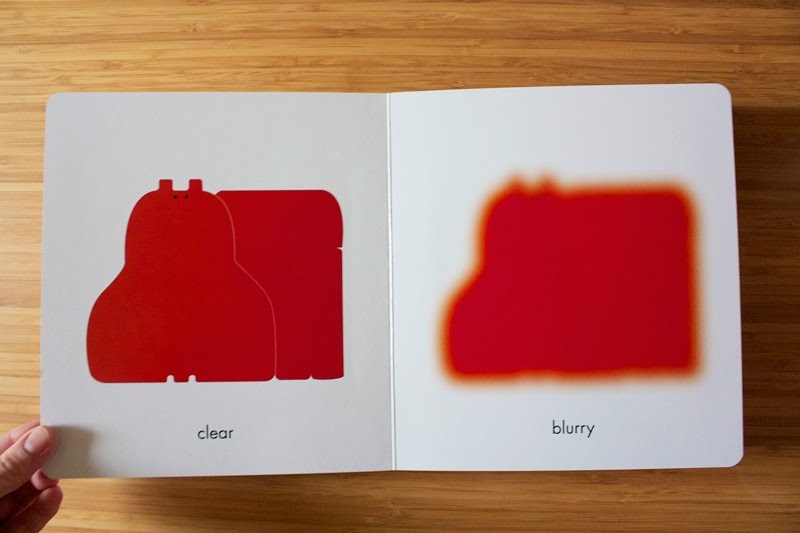 Love this book, gorgeous and simple and the textures look great.